Very few things in life last forever, especially careers in combat sports. 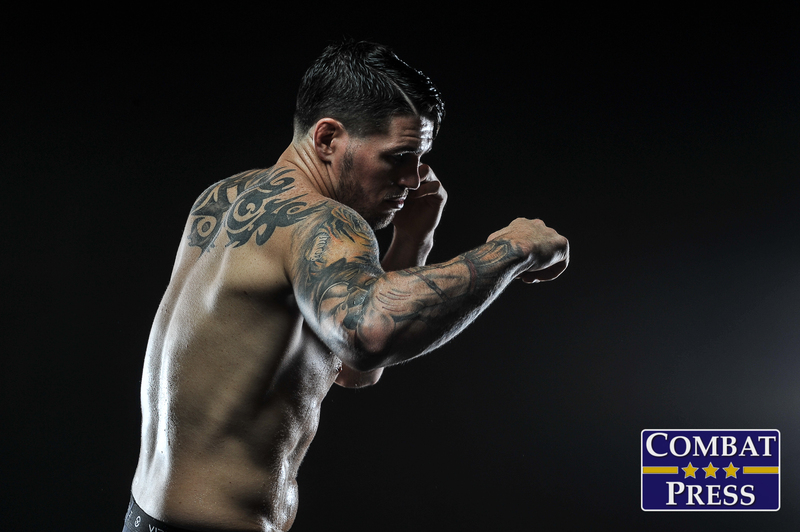 It might sound strange for a 27-year-old fighter, in the prime of his fighting career, to plan for what happens when he hangs up the gloves, but that’s exactly what UFC middleweight Chris Camozzi has done. 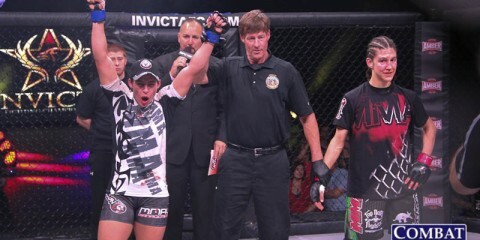 The Colorado fighter recently purchased Performance MMA, a distributor of MMA gear and apparel. 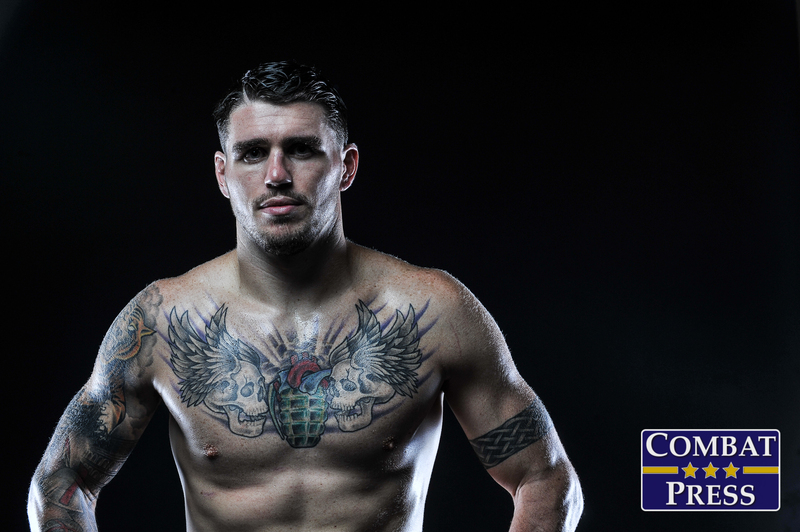 “Running Performance MMA has been good because it builds more financial stability outside of fighting,” Camozzi told Combat Press. “I’m all for putting everything into fighting because it’s my whole life, but at the same time, it doesn’t last forever. If there’s an injury or whatever, I’ve got to have a sustainable income for me and my family. 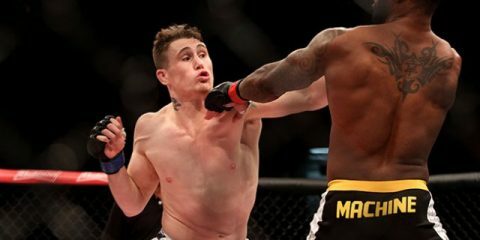 Although running a business might seem like a distraction for a professional fighter, it’s given Camozzi a chance to put his last few fights in the rearview mirror. 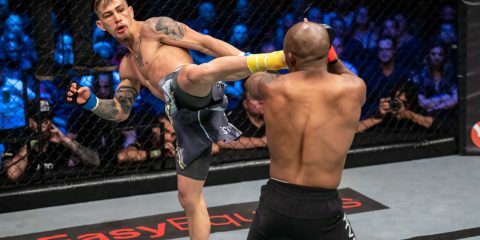 Just 18 months ago, the Factory X Muay Thai/MMA product was riding a four-fight winning streak heading into UFC on FX 8. 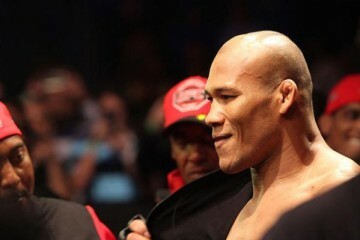 But when co-headliner Costas Philippou was forced out due to injury, Camozzi found himself facing jiu-jitsu World champion Ronaldo “Jacare” Souza. He was submitted by the Brazilian and then dropped back-to-back decisions to Lorenz Larkin and Bruno Santos. Those losses account for the first three-fight losing streak of his career. Camozzi’s most recent defeat, the loss to Santos at UFC 175 in July, was a lackluster performance by the fighter’s own admission. But it was also a reminder of how important it is for a fighter to listen to his corner and coaches. “I know exactly what went wrong. I was looking to finish with a knee like I did against Nick Catone, catch him coming in. When it didn’t work the first time, I didn’t adjust my game plan. 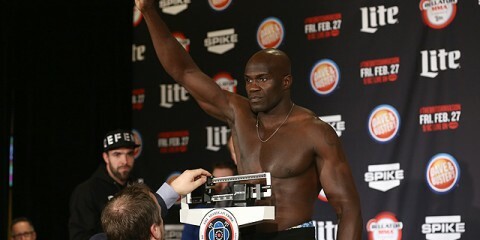 I just kept trying the same thing,” admitted the fighter. Over the course of two separate stints with the promotion, Camozzi has stepped into the Octagon 11 times. During that time, he’s learned what the UFC and its fans expect to see. The Santos fight wasn’t it. 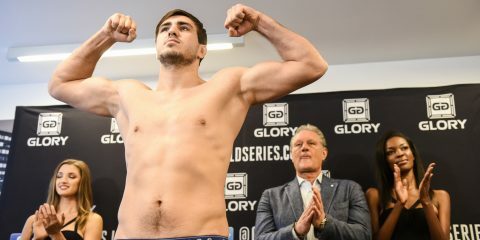 After being released once for a poor performance, there was a sliver of doubt in Camozzi’s mind about whether he’d get the chance to right the ship. “I thought they might [cut me] after that fight,” he acknowledged. “Especially because I didn’t lose in exciting fashion. Dana [White] is very adamant about if you make the fight exciting, you’ll have a job. Santos was able to lay on top of me, and I didn’t get the chance to make it exciting. And it’s just as much my fault for not being able to get up. 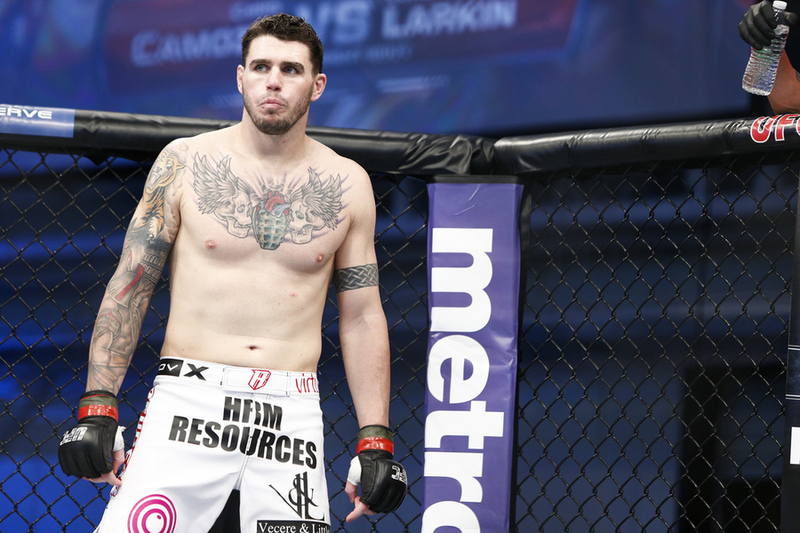 On Sept. 5 in Ledyard, Conn., Camozzi will get another shot to prove he belongs. Across the cage will be Brazil’s Rafael Natal, the fighter Camozzi was originally slated to face at UFC on FX 8 last May. And like Camozzi, Natal is a riding a skid of his own. “Natal is a tough guy,” said Camozzi. “He comes to fight. If I’m going to watch a jiu-jitsu guy, Natal’s the kind of fighter I want to watch. He stands, he trades and looks for his openings. He’s not just trying to hold onto his opponent and hunt for takedowns. Having fallen short on the scorecards in his last two fights, Camozzi is looking to get back to the basics against Natal. And with that approach, he’s looking to score his first finish since the aforementioned fight with Catone in 2012. 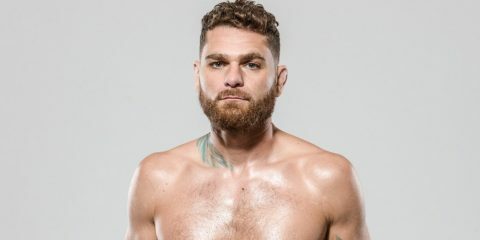 “Friday night, I’m going to bite down on my mouthpiece and I’m going for the finish,” said Camozzi. 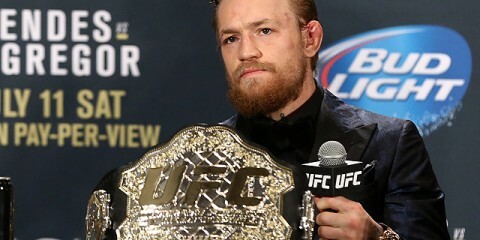 “My goal’s not to just win this fight; it’s to finish this fight as fast as possible. 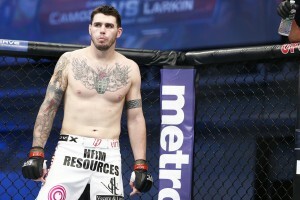 If things go as planned, Camozzi’s future in the cage will be secure. But if not, he can still fall back on the store. Other fighters should be so lucky.